saint in the blink of an eye. This weapon cannot be upgraded. 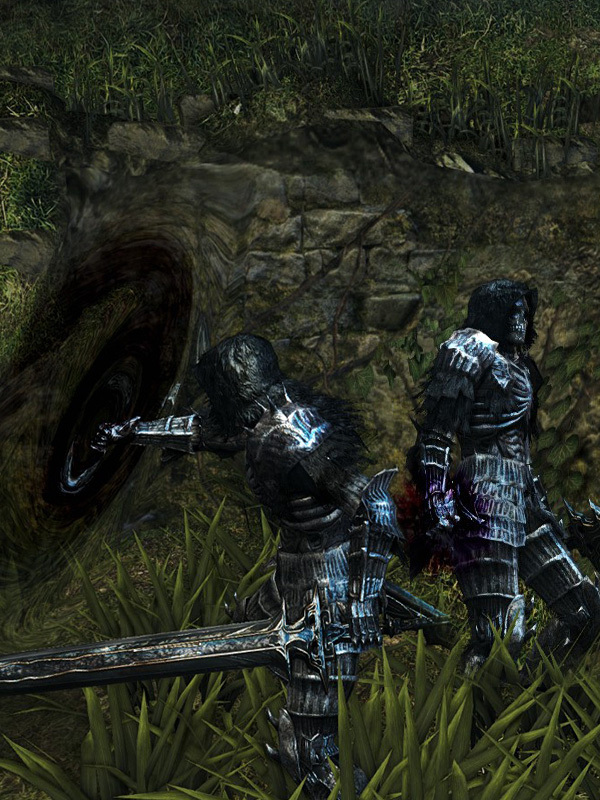 The Dark Hand can be used multiple times without making NPCs hostile, as long as no damage is done. Beware that using the drain attack in tight spaces or with a seated target (or other non-standing posture) does a glowing punch rather than the drain. Ensure ample space or make them stand prior to draining to avoid making NPCs hostile. When equipped as a shield, a right hand catalyst can buff it with Strong Magic Shield for much better stability, but there will be no visual effect. The upside of this is that it can trick players in PVP. The amount of maximum Humanity absorbed per attack scales with the player's Darkwraith covenant rank. When equipped in the left hand slot, the weak attack (block button) will spawn a blackhole-like shield with no deflection. The strong attack will parry. When equipped in the right hand slot, the strong attack will do a grab attack, similar to the Darkwraith enemy, that can absorb (soft) Humanity from invading online players and some NPCs. Depending on the player's Darkwraith covenant rank, one may need to use the Dark Hand several times to fully drain an NPC's Humanity. Some NPCs may end up Hollowed if their quests are finished or when all their items are purchased. 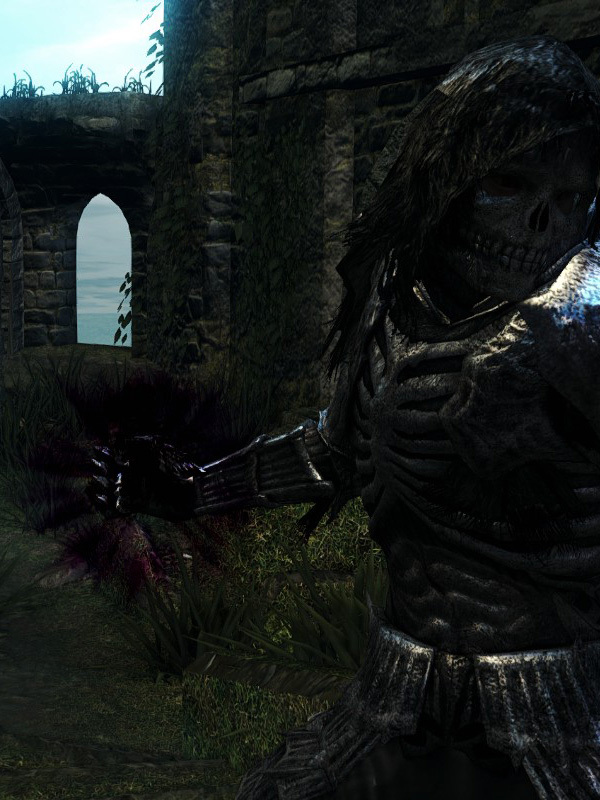 Hollowed NPCs yield no Humanity when the Dark Hand is used on them. For the sake of completion, the list below also contains NPCs that have no drainable Humanity, but can be targeted by the drain move of the Dark Hand. Oscar, Knight of Astora none Initial meeting in Undead Asylum.